Jo Johnson said that active free speech policies at university were "crucial". Universities have been reminded about the importance of free speech by a Government minister, who said the principle should be at the “heart of our university system”. Last month a report said that more than 90 per cent of UK universities restrict free speech – recent rows have focused on abortion and transsexualism. 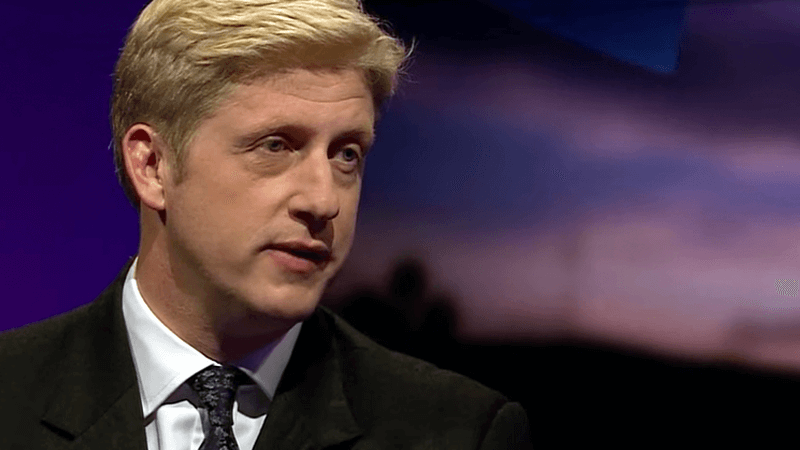 Universities minister Jo Johnson made the case for free speech on Monday, just two days before the attack on Parliament to which the Prime Minister responded with her own praise for “the values of liberty, democracy and free speech”. Johnson was responding to a question from UKIP MP Douglas Carswell on whether guidance will be issued to ensure students had free speech on campus. He noted that a 1986 law states higher education bodies must take “reasonably practicable” steps to secure freedom of speech. The minister said he had “written to the sector highlighting the importance of this duty, reminding institutions of their responsibilities in this respect and emphasising the importance of action when freedom of speech issues arise”. Carswell then challenged the minister on whether further action was needed to “safeguard universities as places of free speech and challenging ideas”. Agreeing, Johnson said that active policies on the issue were “crucial to demonstrating to students that free speech should be at the heart of our university system”, adding that policies on the issue “should not simply be allowed to gather dust”. “They need to be meaningful documents that students and staff understand and, crucially, respect”, he concluded. According to a report by Spiked magazine, nine in ten universities are curbing freedom of speech. Its February report said that 21 universities have banned speakers from attending debates or lectures in the last year. Over 60 per cent of universities “actively censored speech and expression” in the last year – a sixteen per cent rise on the previous year. Last year Newcastle University students rejected a bid to expel a pro-life group from the students’ union. The motion against the Life Society claimed that the group was “discriminatory” and “harmful to students”. In 2015, feminist Germaine Greer came under fire from students who opposed her view that ‘transsexual men are not women’. Some students started a petition saying her views had “no place in feminism” and called for an event she was speaking at to be cancelled. But Greer did speak, and received support for her stance on transsexualism and her right to free speech.